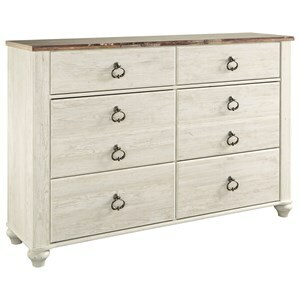 For all your child's storage needs enjoy the look and ample storage of this six drawer dresser. 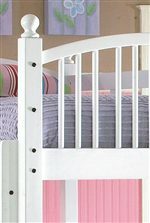 The perfect piece for getting ready on hectic school mornings, place clothing items inside the dresser for easy access. 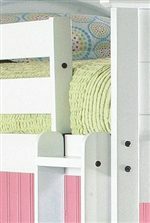 A large top allows you child to place items such as a jewelry box, or toys, or pictures of their friends for display. 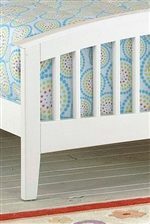 The dresser is versatile enough for every age and easy grows with your child and their changing tastes. 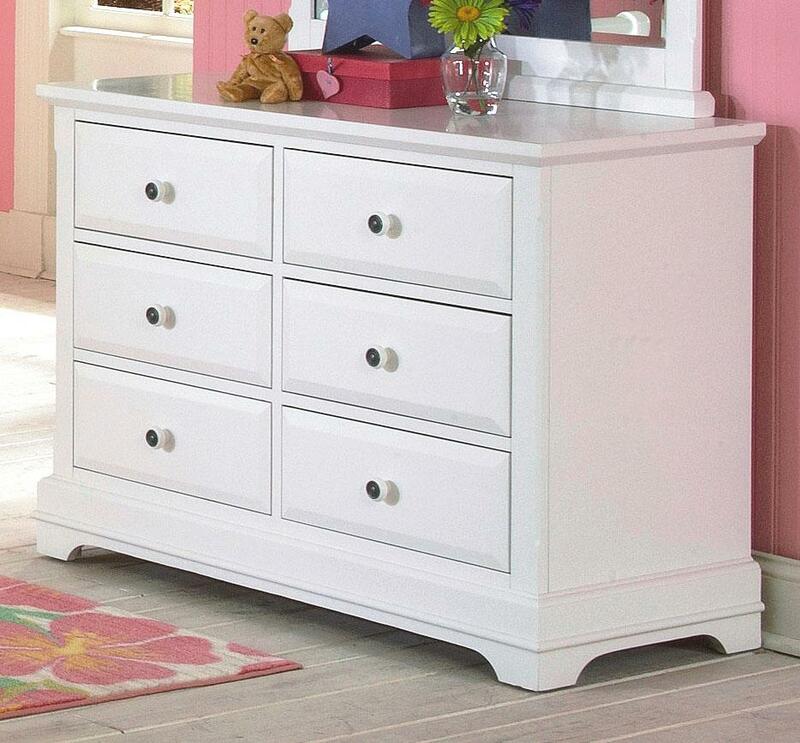 Bring this dresser into your home for a look that both you and your child can appreciate! 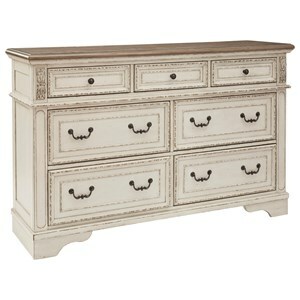 The Bayfront Six Drawer Dresser by New Classic at Michael's Furniture Warehouse in the San Fernando & Los Angeles area. Product availability may vary. Contact us for the most current availability on this product.